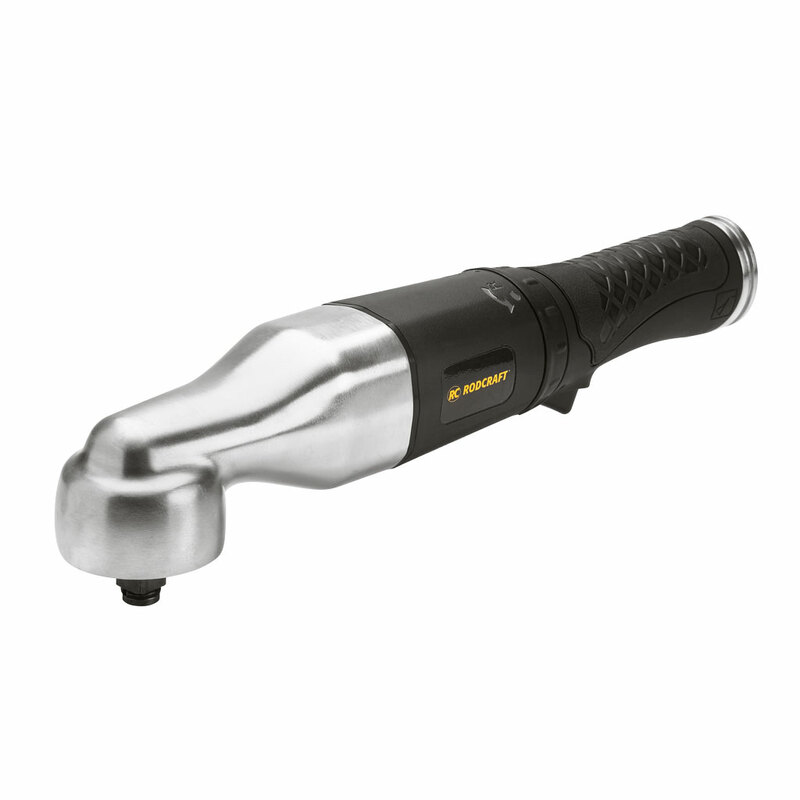 The new angle head impact wrench from Rodcraft brings a 300 Nm power to every small space in your engine. With this tool, you no longer need to disassemble everything around the area for just one bolt (only 50 mm thick body). What do you need to lift? What is the free space available? What is the maximum lifting height you would need? Easy and quick, the spindle lock system enables you to change accessories for your die grinder easily and without a second key. The new Rodcraft die grinders are extremely powerful (400W) and work perfectly with all accessories even at minimum speed thanks to their high torque. The range is available in straight, extended and angle versions to match your needs. Rodcraft have improved the grip with a rubber housing for safe and sure handling during your work. This new generation of tools are now combined with a spindle lock on every model. Only one key is needed to change the accessories safely and easily. Durable and high capacity new air hydraulic jacks are now available. The new air hydraulic jacks ATJ30-2 and ATJ50-3 fast and high lifting capacity of up 50 tonnes and 472 mm high for 50T version. They are easy to transport and manipulate thanks to their long handle and large wheels to push far under the vehicle. An automatic pressure sensor control the downing speed for a safe and easy work. Their low profile (150 mm for 30T) allow work on all trucks, even most recent.